Neverending fun is guaranteed with our Swimming Pool Games! 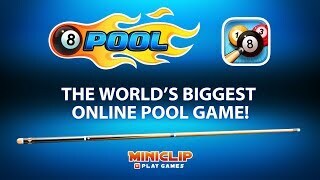 The best swimming pool free games are waiting for you at Miniplay, so 3... 2... 1... play! 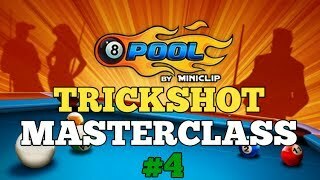 In order to success in pool you need lots of accuracy. Do you have what it takes? Aim and enjoy yourself! 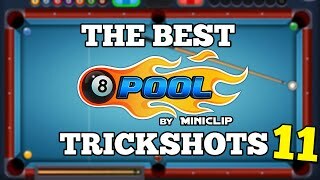 Can you put all the balls inside the pockets in this unique see-through billiard table? Aim and have a good time joining unique matches! Can you lead every ball into the pockets without missing a single hit? Aim carefully and enjoy yourself! You have seven minutes to shoot the balls into the pockets. Can you do it? 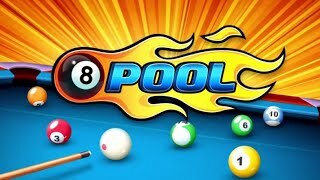 Choose between straight pool or 9-ball and practice on the billiard table before facing someone else in Multiplayer mode. 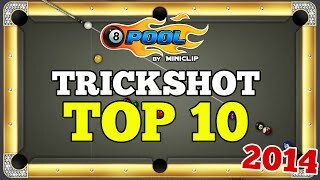 Get the best score by shooting every ball into the pockets and enter MiniPlay.com rankings. 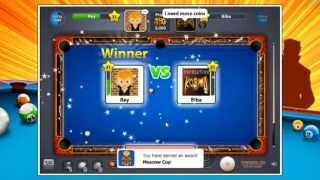 Play multiplayer mode as a guest or register if you want. Choose the mode you prefer and compete against users all over the world. 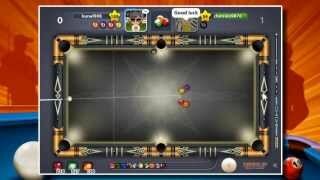 In this billiards game there are three different modes choose the one you prefer. When two like-colored balls crash, they disappear. Clear every level! 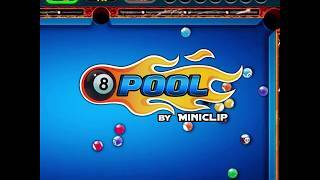 In this billiard game you have a minute to put as many balls as you can into the pockets. Aim and be fast. 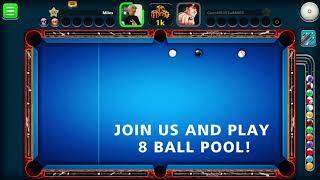 Feel like some billiards? 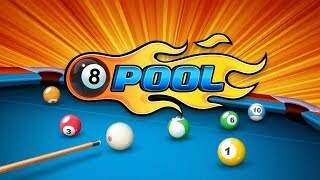 Put the six balls into the pockets and prove your skills. 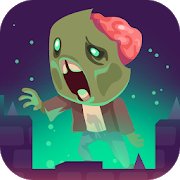 Control a UFO and abduct the people in this village. When you have everyone in your spaceship, drop them into the pool in order to unlock the next stage.